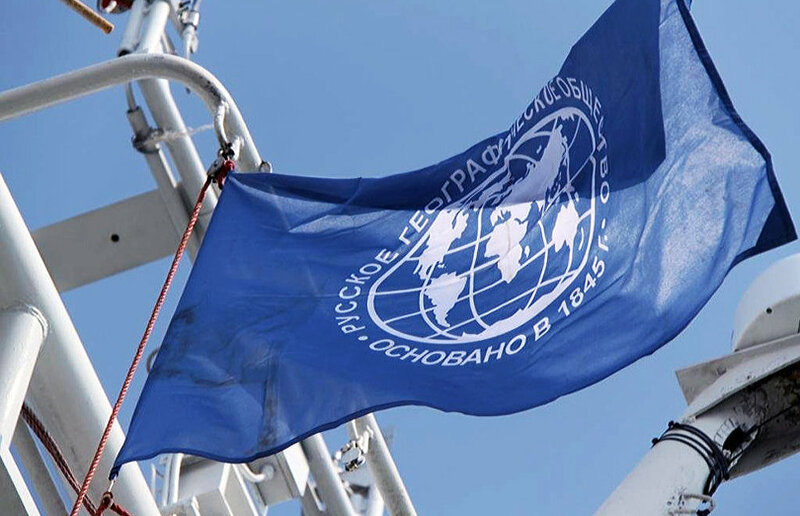 On August 18, 2015, the Russian Geographical Society celebrated its 170th anniversary. One of the oldest geographical societies in the world, it was established in 1845 by decree of Emperor Nicholas 1. Back then, the purpose of the Russian Geographical Society was to "bring together and provide the means for the brightest youth to explore the homeland." Sergei Shoygu, President of the Russian Geographical Society and Russia's Minister of Defense, congratulated the society on its anniversary. "Many important projects have been nurtured and implemented within the Russian Geographical Society. To this day, we cannot fail to remember the creation of the first icebreaker fleet, the creation of nature reserves, research projects on ethnic groups, and environment protection initiatives. What we now call a census was initially an effort by the founders and researchers of the Russian Geographical Society," the message reads. In his address, Sergei Shoygu said he hoped that the Russian Geographical Society would be as efficient in the years to come as it has been over the last 170 years. "I wish you new discoveries and new expeditions. Every expedition is yet another step towards understanding our country, promoting it and its wonderful nature and people, and a step in the revival of the love of Russia," he pointed out. The Russian Geographical Society focuses on organizing expeditions and sponsoring research and educational activities, nature protection, publishing, and implementing youth programs. The society has organized hundreds of expeditions which have made a substantial contribution to the exploration of the Arctic, Siberia and Russia's Far East, plus Central Asia, Australia, and the world's oceans.